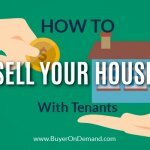 Are getting ready to sell your Charleston, SC house? 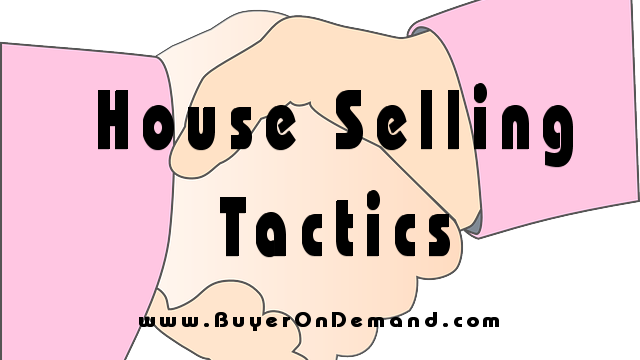 Before you list it or sell it, have your negotiation strategy in place. Always try to be one step ahead of your buyers. Use concrete facts to validate your asking price and consider anything about the house that could be used as ammunition to lower the sale price. Below are a few negotiation tips for selling your home in Charleston. 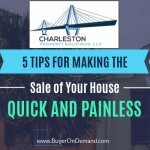 When it comes to selling your Charleston house, you can always expect for there to be some haggling. 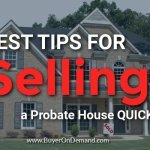 If you are prepared and keep yourself one step ahead, you will be more likely to get your listing price! 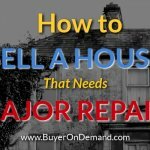 Start the Selling Process Today! Are There Alternatives to Listing Your Home in Charleston?